Motorola MOTO Z9 approved by FCC, really coming to AT&T? 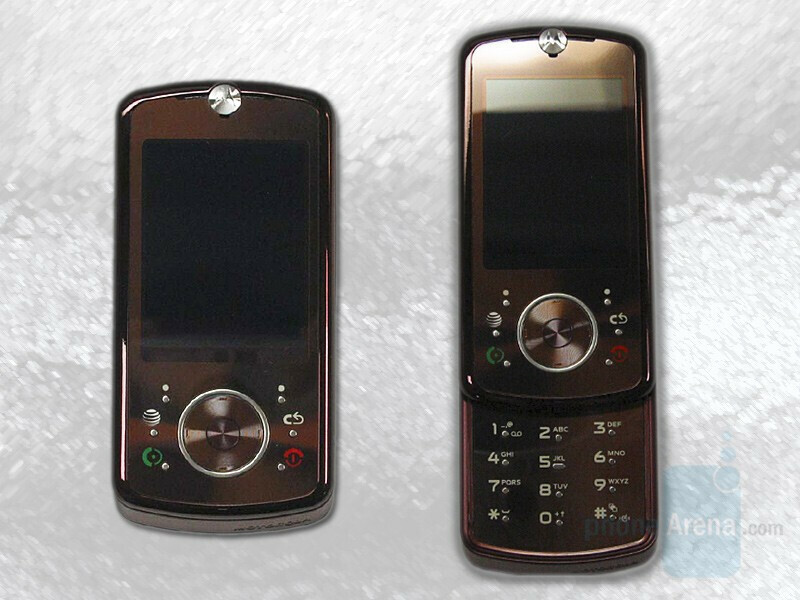 In the middle of 2007, the first evidence about the existence of the MOTO Z9 appeared, together with a few live pictures. The RAZR2-like slider caught our attention with the stylish look and the AT&T branding, clearly making a statement that the #1 U.S. carrier is testing it and may offer it. Today, FCC revealed a few more pictures, as well as the manual of the phone. Again, the AT&T branding is in place. Earlier rumors pointed to a February release, but obviously, the customers would have to wait a little more to get their hands on the phone, which is not officially announced yet. MOTO Z9 is 3G capable, with a GPS, 2-megapixel camera and Linux-Java OS, which is used in the U9, V8, and E8. This phone is beatiful, unlike that other RIZR crap phones but this one will probably be super tall again but is has 2.4" screen. Very nice hopefully is will be touch screen too. Z9 can support 16 GB mirco SD card with Napster supported ! !